Mad For Books, Luv: Color Ink for untamed by Anita Grace Howard! Just look at the beauty right there! It's been too long since I've been in Alyssa's head. It is the Splintered series. And it is a re-telling of Alice in wonderland . . . but with a twist! It is a beautiful series, and you may cry . . . I did. 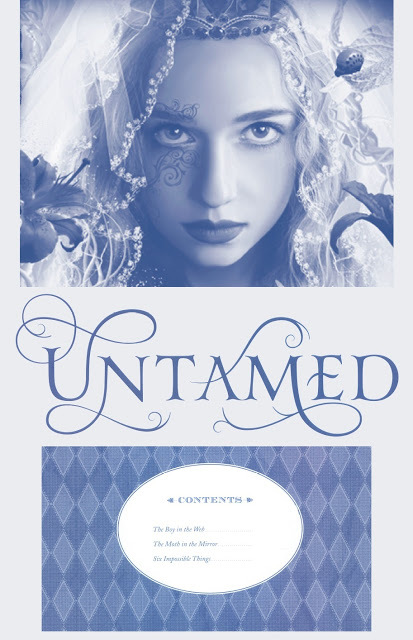 Untamed will be out soon, and I am extremely excited for this! So if you haven't! 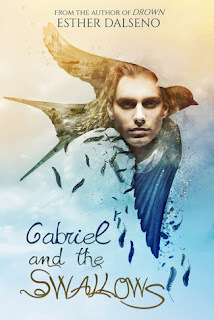 read this series and get caught up, before untamed comes out!